What is author Jane Green reading? We checked in with bestselling author, Jane Green, to find out the books she’s reading now. Green’s highly-anticipated novel Another Piece of My Heart will be released Mar. 13. Reading My Father has been described as part memoir, part elegy. It’s the story of a daughter who finally comes to know her father. Alexandra Styron grew up watching her family’s vibrant social life that included writers, presidents and entertainers. She was raised under both the halo of her father’s brilliance and the long shadow of his troubled mind. 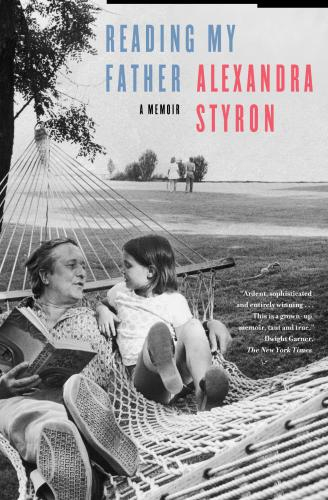 Styron’s father, a fascinating and difficult man, was William Styron, a Pulitzer Prize-winning novelist whose own memoir, Darkness Visible, chronicled his battle with depression. “By turns brilliant and shocking” (The New York Times Book Review), Reading My Father is a tale of a daughter’s love and her own coming-of-age, beautifully written, with humor, understanding and grace. 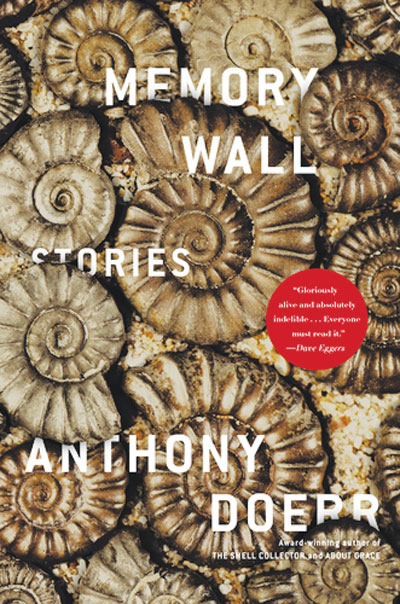 Anthony Doerr’s new stories are about memory. Every hour, says Doerr, all over the globe, an infinite number of memories disappear. Yet at the same time children are forming fresh memories and remaking the world. In the title story, a young boy in South Africa comes to possess an old woman’s secret, a piece of the past with the power to redeem a life. In The River Nemunas, a teenage orphan moves from Kansas to Lithuania to live with her grandfather, and discovers a world in which myth becomes real. Village 113, winner of an O’Henry Prize, is about the building of the Three Gorges Dam and the seed keeper who guards the history of a village soon to be submerged. And in Afterworld, the radiant, cathartic final story, a woman who escaped the Holocaust is haunted by visions of her childhood friends in Germany, yet finds solace in the tender ministrations of her grandson. A world-famous ceramicist, Edmund de Waal wanted to know the stories behind a collection of over two hundred tiny Japanese wood and ivory carvings, called netsuke. Who touched and held them? How had the collection survived? 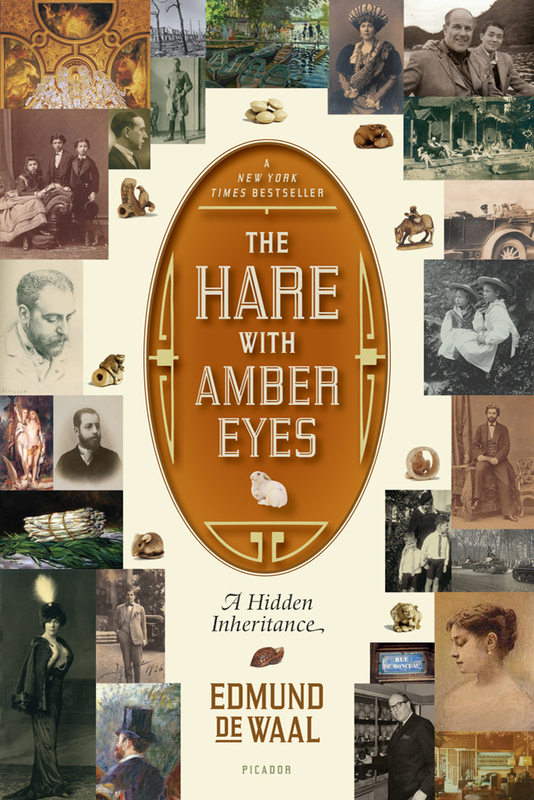 A moving memoir, The Hare With Amber Eyes is also a detective story as Waal uncovers the story of the netsuke and of his family, the Ephrussis, over five generations. A 19th-century banking dynasty in Paris and Vienna, the Ephrussis were as rich and respected as the Rothchilds. Yet by the end of the World War II, when the netsuke were hidden from the Nazis in Vienna, this collection of very small carvings was all that remained of their vast empire. 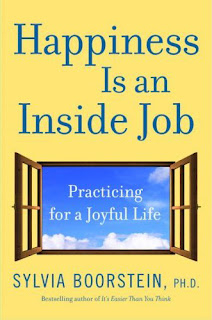 In Happiness is an Inside Job, Sylvia Boorstein addresses questions from how to stay engaged with life day after day, to how to continue to stay in a good mood even when life is challenging. Boorstein has over three decades of practice and teaching under her belt and she’s discovered that the secret to happiness lies in actively cultivating our connections with not just friends and family but even colleagues and acquaintances. She shows us how the three elements of the Buddhist path to wisdom can lead us away from anger, anxiety and confusion — into calmness, clarity and the joy of living in the present. What is author Lisa Kleypas reading? What is author Amy Hatvany reading? What is bestselling author Kristin Hannah reading?